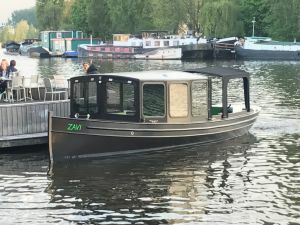 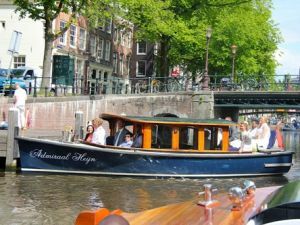 Explore Amsterdam in an authentic English riverboat. 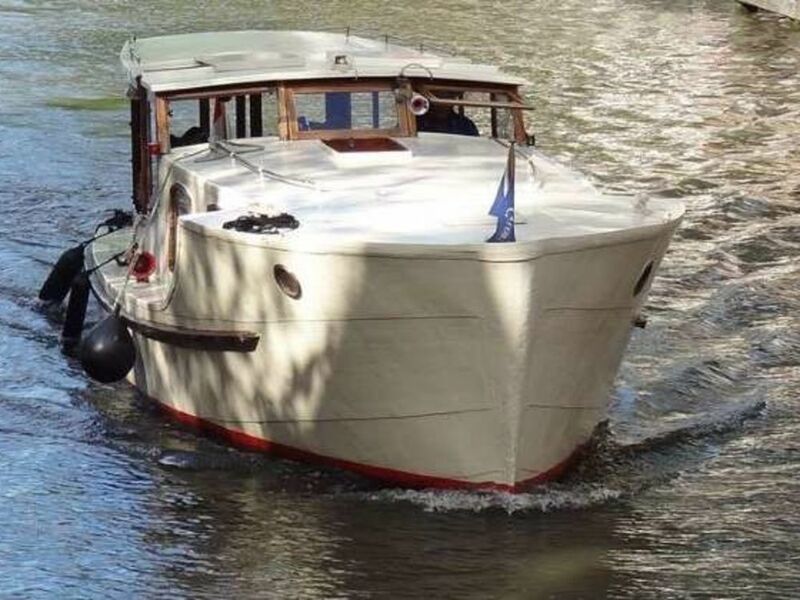 The Britannia is a fully renovated riverboat from the previous century. 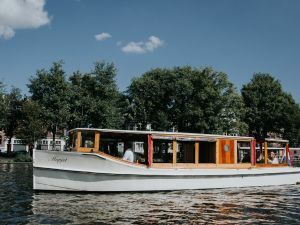 The ship was originally built for English Lords and Ladies. 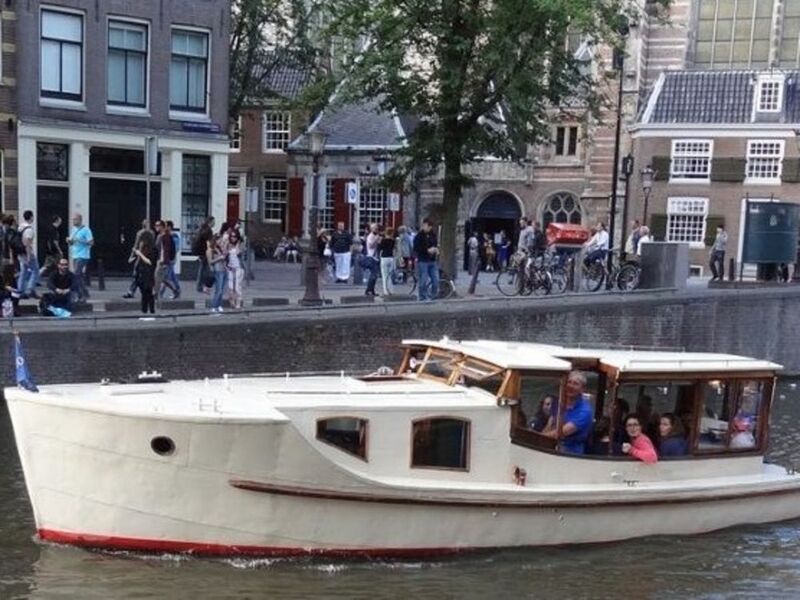 A Dutch association made it possible that everyone can now enjoy the beauty of this ship, even if you are not of noble birth. 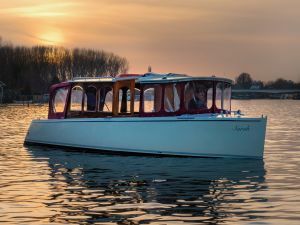 The Britannia is ideal for a tour with friends, colleagues, or business relations. 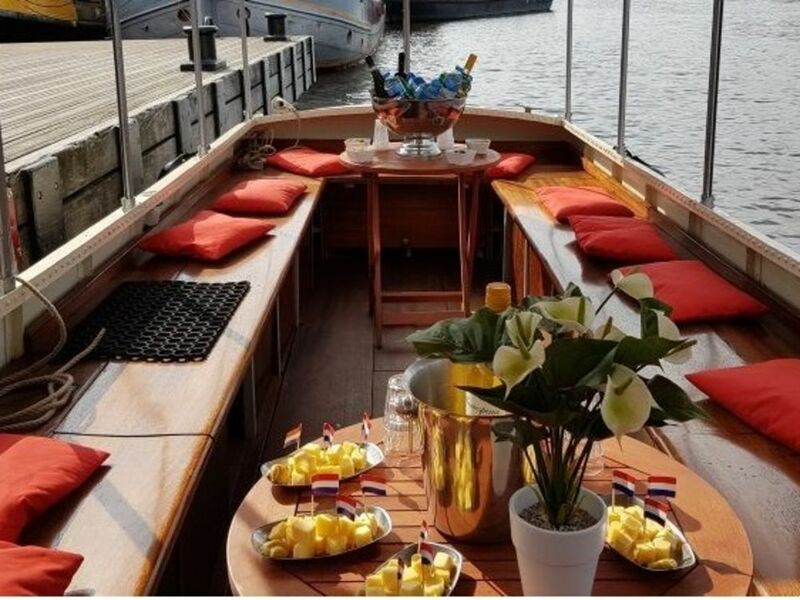 Relax, and discover Amsterdam from the water.